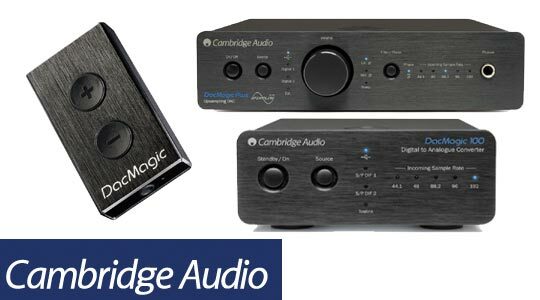 Cambridge audio has many affordable solutions for your digital needs. Starting with the Dac Magic 100 it offers excellent value featuring a usb input capable of 24/192 high resolution audio. Improve your sound from your computer, TV boxes, gaming consoles and much more. You can also improve the quality of your headphones my using the DAC Magic XS headphone/Dac to get the most out of your headphones. Arcam has a whole range of DACS. 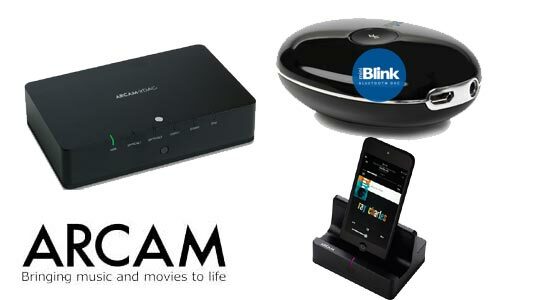 Arcam also features high quality Bluetooth Dac’s to increase the quality and ease of use of any Bluetooth device. Arcam also has a high quality airplay DAC giving you the ablity to stream any airplay compatible device. With so many products they have a solution for most of your needs. 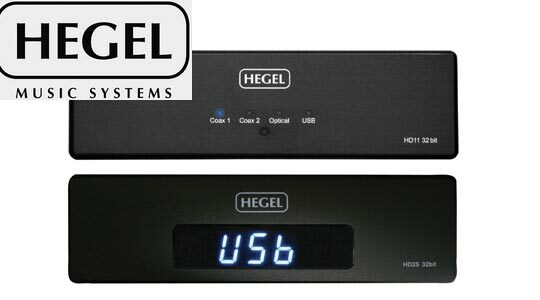 Thinking out of the box Hegel has designed some of the best sounding DAC’s at it’s price range. We have compared these DAC to many unit’s costing double the money and in most cases it sounds better. With it’s SyncroDAC technology using true balanced signal processing it is able to preserve excellent dynamics at a very low distortion.